"I am walking for... "
Keep in mind who you are walking for and you will succeed! You never know if someone will donate unless you ask. Although it seems simple, it’s true! It’s never too soon to ask for a donation. Once you’ve met your goal, keep on asking. Who are you walking for?! Tell your story. The more passionate you are, the more passionate your donors will become. It’s infectious! Include a wide circle of friends, relatives, business associates and people at your church, synagogue, school, etc. Ask both in person and via email. Before you know it, support for the cause will spread and spread. Connections outside of New Jersey can support too! You don’t have to do this alone! Ask your family, friends, and teammates to get involved. Create pledge sheets with your information at the top, and ask others to collect on your behalf. Others will want to help you get there and succeed. Update them regularly on your fundraising progress. Consider writing donors’ names on your event day t-shirt and let them know they are with you every step of the way. 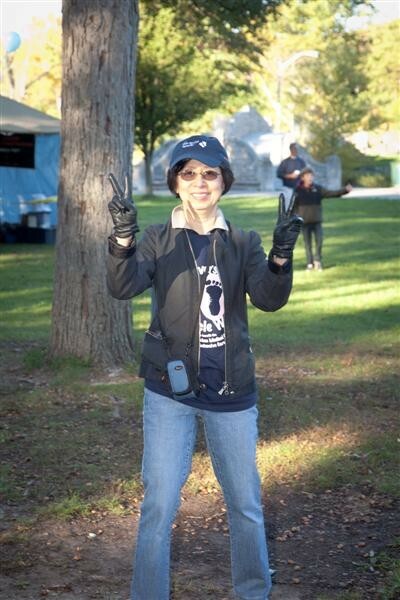 Remember to send "thank you" letters to each and every donor and to follow up after the Walk is completed. Expressing your gratitude for their generosity will help support future giving. Host a fundraising party, launch an email/social media campaign, mail letters, and solicit a corporate sponsorship. Maybe you have a special hobby or talent that you particularly enjoy? Baking cookies? Knitting? Babysitting? Turn these talents into fundraising opportunities! Studies have shown that promoting your cause through social media can increase fundraising efforts up to 40%. You don't have to make every post an ask for a donation, but every post should reflect the fact that this is a fundraiser and include the link to your fundraising page. Helpful Hint: The best time to post on social media is 1:00pm-4:00pm during the week and 8:00am-8pm on weekends. Like us on Facebook! 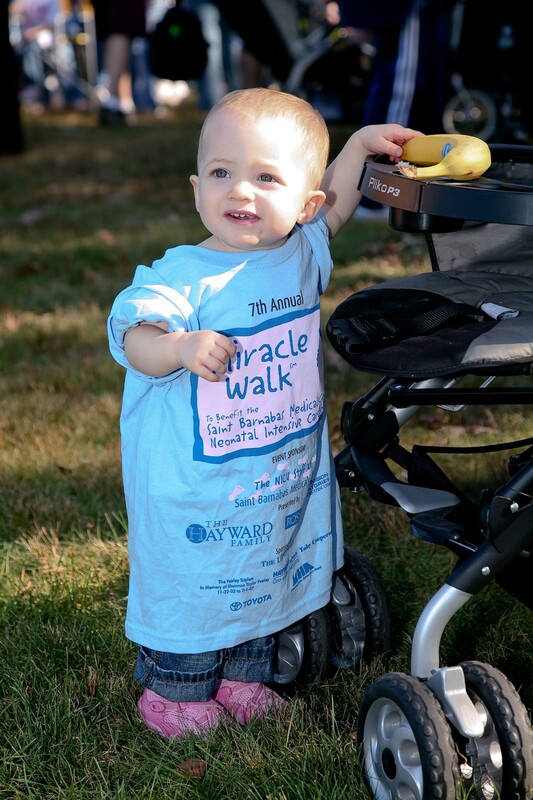 Your gift to Miracle Walk could be matched dollar for dollar by your employer! Many employers sponsor matching gift programs and will match any charitable contributions or volunteer hours made by their employees, retirees and/or employees’ spouses. Ask your employer today if they will match your support or review the list below of common employers that have matched in the past. CA Technologies Matching Gifts Program Carnegie Corporation of New York Chubb & Son, Inc.
Goldman, Sachs & Co. Home Depot Foundation Humana Inc.
IBM Matching Grants Program Intuit Foundation J.P. Morgan & Co. Inc.
Microsoft Matching Gifts Program Mizuho USA Foundation, Inc. Mobil Foundation, Inc. Together we can set a goal, set up your page, build your contact list and help you get the word out.